NEW Products under $100 that you don't want to live with out!!! Happy 2018!!! It is hard to believe another year is here. I got some money for Christmas and invested in some products I have fallen in love with! I want you all to know that I don't sell these products nor is someone paying me to promote them. These products are just so good I want to share them with you. I have noticed a big difference in my hair after turning 50. So I started looking around for some help. I had seen several good reviews on the Revlon Oval One-step Dryer and Volumizing Styler. My last hairdryer was a CHI(around $300) it was a great hairdryer BUT nothing compared to this. I don't even have to use a straightener when I use this. My hair dries fuller, shinier, and with no frizz. This is the REAL DEAL. This price is crazy cheap. My friend Pam Foster sent me a sample of Monet Shampoo and Conditioner. After one shampoo there was a drastic improvement in my hair. These products are worth the money. You are required to order only 3 times a year. So it is not the once a month thing. Plus the products last a long time. I ended up ordering almost every product they make I was so impressed. 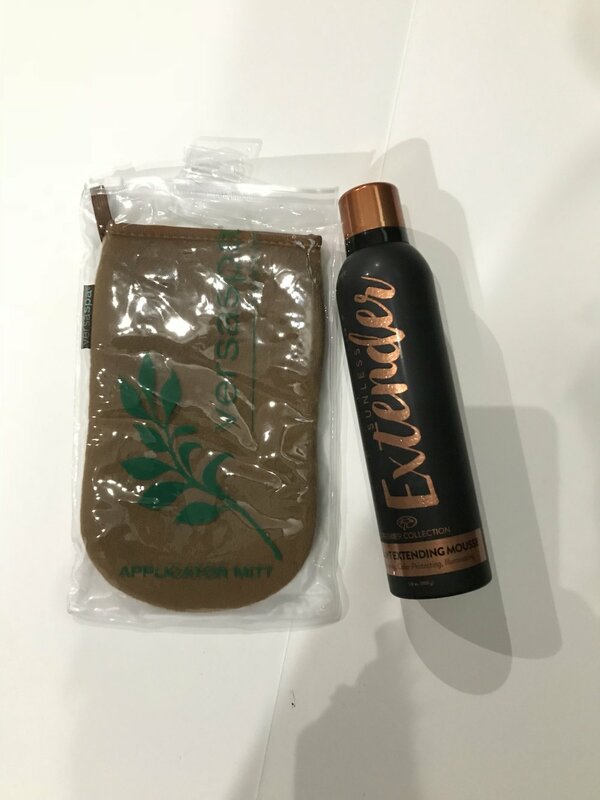 The last product is a tan extender and gradual tanner. This Extender is a dream come true. It smells heavenly... Yes you read that right! It helps moisturize and fights cellulite!!!! There is no orange... It sounds too good to be true but it is true. I hope you will give some or all of these a try. I would love to hear from you with new products that you try. I hope this year is your best ever. Thanks for following me.